Work in our laboratory uses the engineering analysis of tissue composition and behavior to investigate tissue and cellular responses to disease, using the cardiac valves as a paradigm for other soft tissues. These projects are interdisciplinary, innovative, medically and biologically applicable, and clinically relevant. Heart valve disease, whether presenting as a primary dysfunction requiring surgical repair or replacement, or as a secondary complication to another disease such as heart failure, affects the health of hundreds of thousands of Americans (and patients worldwide) every year. The overall focus of our research is to characterize and eventually to manipulate the structure-function-environment relationship of cardiac valves in an integrative fashion (cellular, tissue, organ, and clinical). The matrix composition and material properties of heart valves are believed to be determined by the load patterns imposed during valve function. Consequently, alterations to the normal tissue loading patterns will affect the cellular phenotypic production of extracellular matrix and transform the valve morphology, mechanics, and function. To relate tissue composition and mechanics in leaflets and chordae from normal and diseased mitral valves, our laboratory performs mechanical testing, biochemical measurements, and microstructural analysis of the extracellular matrix (especially glycosaminoglycans (GAGs) and proteoglycans) of these tissues. These techniques have allowed us to gain understanding about the extracellular matrix (ECM) that underlies the mechanical behavior of valves, and how the ECM varies across the valve microstructure. We then correlate these data with echocardiographically assessed cardiac functional parameters and clinical demographics. We are also using cells, organ cultures, and tissue engineering approaches to investigate valve disease from a more mechanistic angle. The main diseases that we study are myxomatous (“floppy”) mitral valve disease, calcific aortic valve disease, and secondary remodeling of the heart valves in patients with heart failure, but this research may have implications and applications for other soft tissues. Our goal in characterizing the normal and pathological mechanisms of valvular remodeling is to derive novel surgical and medical therapies that can be used to treat patients earlier in the disease process. 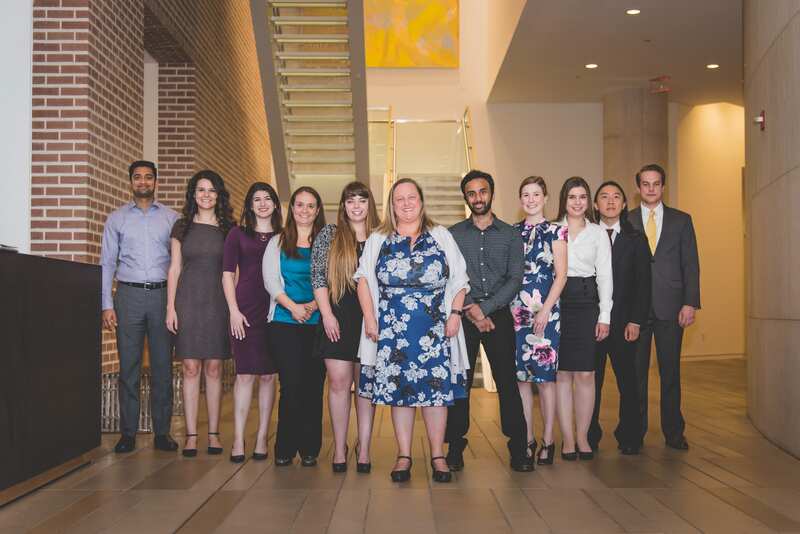 Our lab members can be found building mechanical devices to investigate potential disease mechanisms, comprehensively characterizing heart valve tissues, performing studies of heart valve mechanobiology, or developing novel materials and therapies for treating heart valve disease. We have developed novel biomaterials and tissue engineered materials for heart valves by fusing technologies from genetic engineering, 3D tissue culture, and more recently micro/nanofabrication approaches.